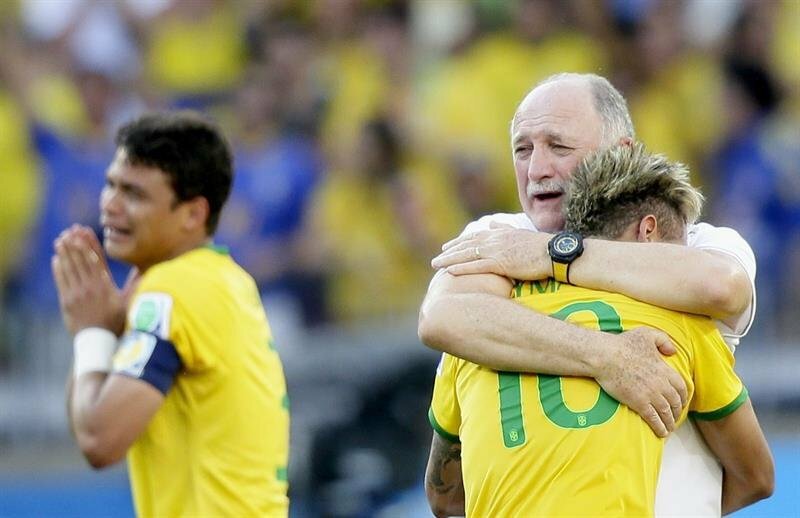 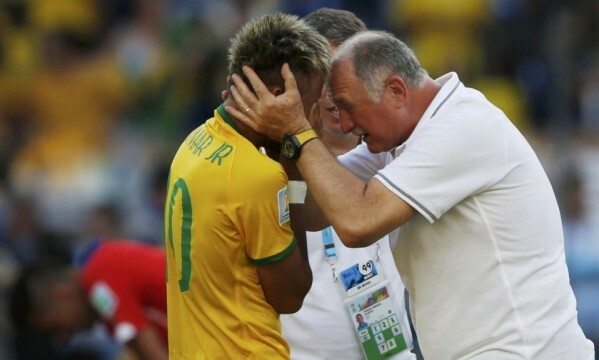 Scolari: "We'll be playing for Neymar!" 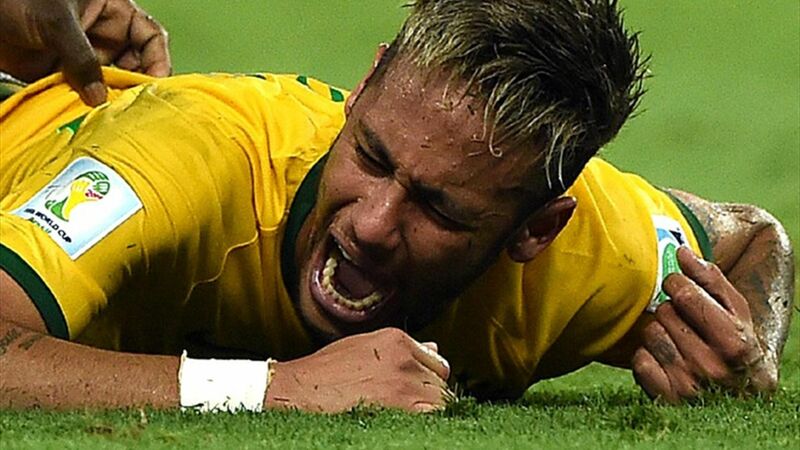 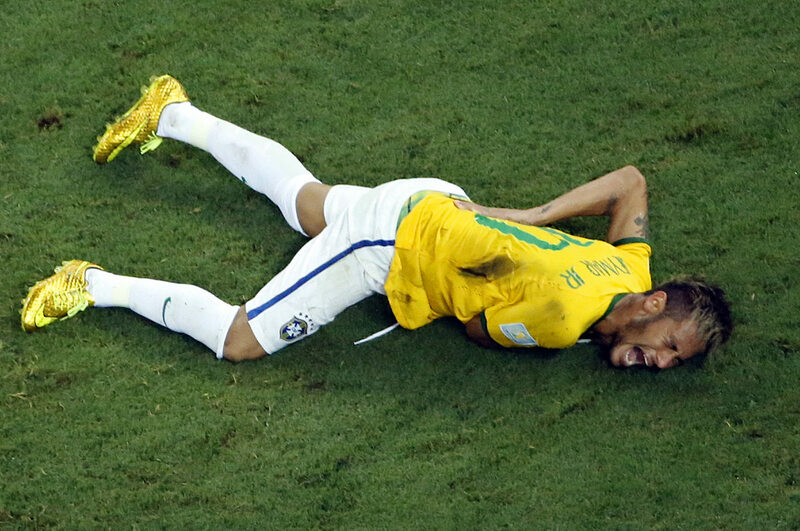 No one doubts that losing Neymar for injury has been a big blow for the Brazilian National Team. 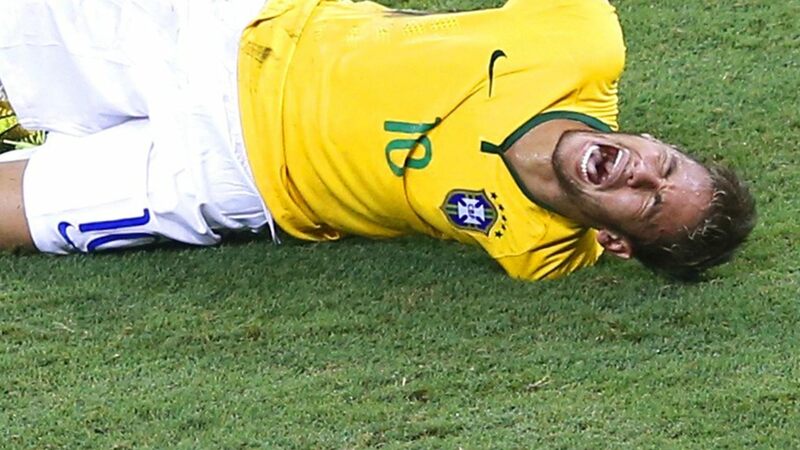 He was the center figure of a team which has had its sights set on winning the World Cup since the kickoff of the tournament and without his talent on the field, their chances of still going all the way have to necessarily be lower. 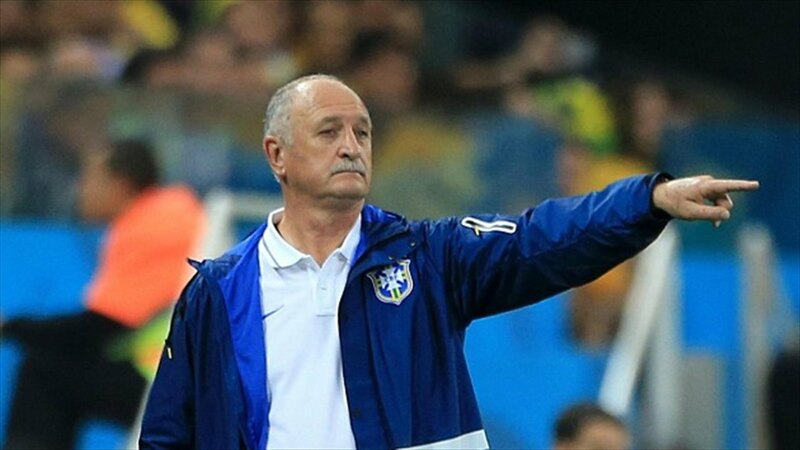 Then came the public appeal, in another classic psychological play from the very experienced Brazilian manager, who has already coach more than 20 different teams in his whole career. 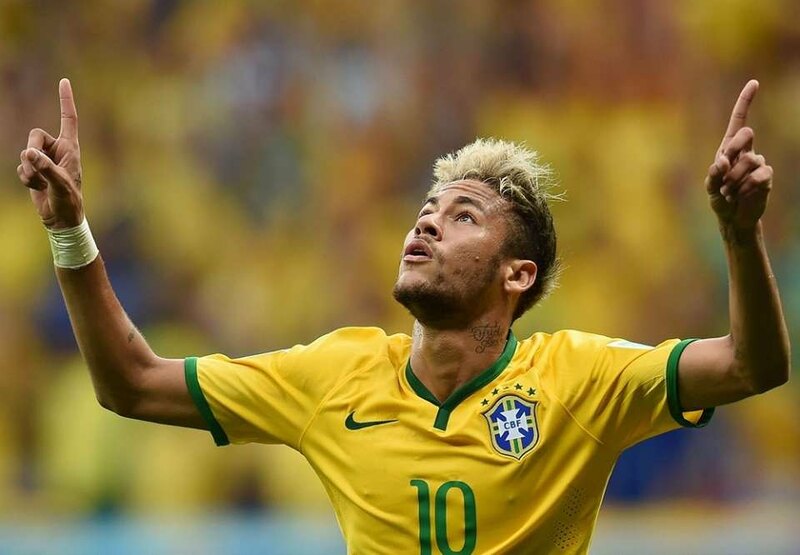 Brazil meets Germany this Tuesday night at the Estádio Mineirão, in Belo Horizonte.